I talked about the motivation for learning to program in Python in my earlier post in Why Python for Data Analytics and Machine Learning? If you are motivated enough and want to learn to program in Python, I suggest you learn it at your own pace. In this post, I will provide a road-map for beginner learners to develop their skill-set and produce quality codes in Python. The first step is to get familiar with basic programming syntax and environments. I suggest installing the Anaconda framework and start working with Python using Jupyter frameworks. Start by taking a free introduction to programming in Python course by folks from the University of Toronto on Coursera DirectMe. Revise the main contents using another free YouTube video series (referred to me by a team member) by YK from csdojo DirectMe. It is always advisable to start programming using the standard practices from the start. This will improve readability of your code and as they say “Readability Matters”. 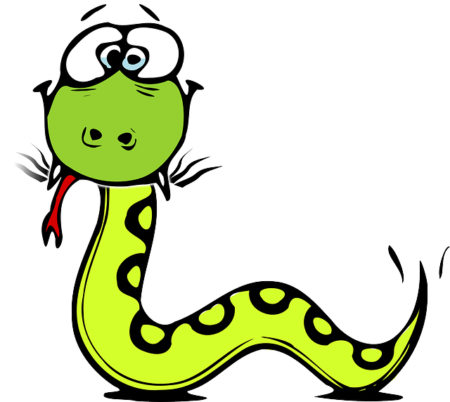 PEP 8 exists to improve the readability of Python code. An official Python style guide is available online on python.org DirectMe. Can not memorize all the rules for proper styling? Let your IDE assist you in that. You can use Python specific IDE such as PyCharm DirectMe. Once you complete all of the above, start to learn Python for an intermediate and advanced level of expertise, that is, learning to write optimized codes, object-oriented Python DirectMe, and use of ultra-performant built-in methods. For this, I suggest reading a book (referred by a friend) on high-performance Python DirectMe. In the next post, I will provide a roadmap for learning Python for Data Science and Visualizations. Do share your experience with Python if you follow this roadmap and help to improve it by contacting me directly. Happy Learning! I hope you finding it helpful. Previous Previous post: Why Python for Data Analytics and Machine Learning?